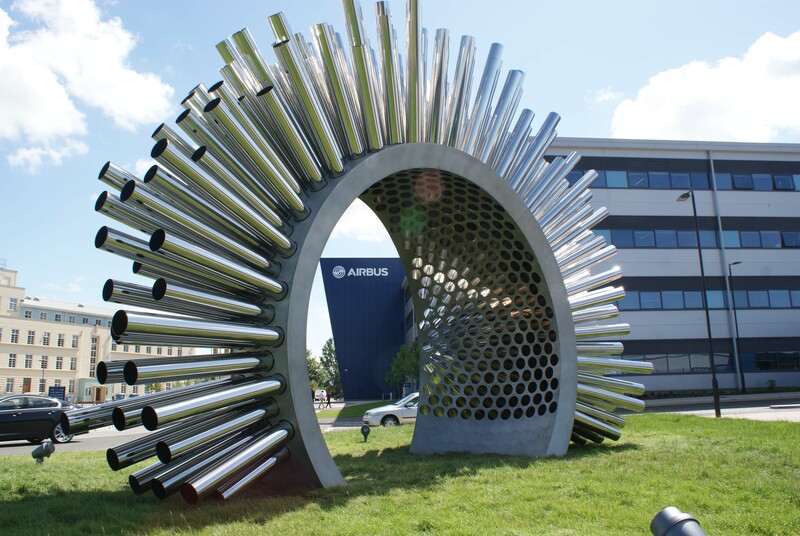 Last week I attended a one-day workshop for PhD students sponsored by Airbus. Most of the students produced a poster describing their research; and a dozen brave ones gave a three-minute presentation on their PhD thesis. It’s a challenge to describe three years of research in three minutes to an audience that are not experts in your specialist field. However, the result was an exciting and stimulating morning covering subjects as diverse as multidisciplinary design optimization and cognitive sources of ethical behaviour in business. The latter was presented by Solenne Avet who was the only woman amongst the twelve three-minute thesis presenters. The gender diversity was better for the other, longer talks with two women out of six presenters. Interestingly, the female PhD students were the only ones tackling the interaction between engineering and human behaviour, including system-human communication, collective engineering work and innovation processes, which I have suggested is essential for viable engineering solutions to our global and societal challenges [see my post ‘Re-engineering engineering’ on August 30th, 2017]. This population sample is too small to make a reliable generalization; however, it suggests that a gender-balanced engineering profession would be more likely to succeed in making substantial contributions to our current challenges [see UN Global Issues Overview]. This entry was posted in design, Soapbox, sustainability and tagged aerospace, design, Engineering, ethics, gender diversity, gender-balance, innovation, UN challenges, up-skilling on September 13, 2017 by Eann Patterson.